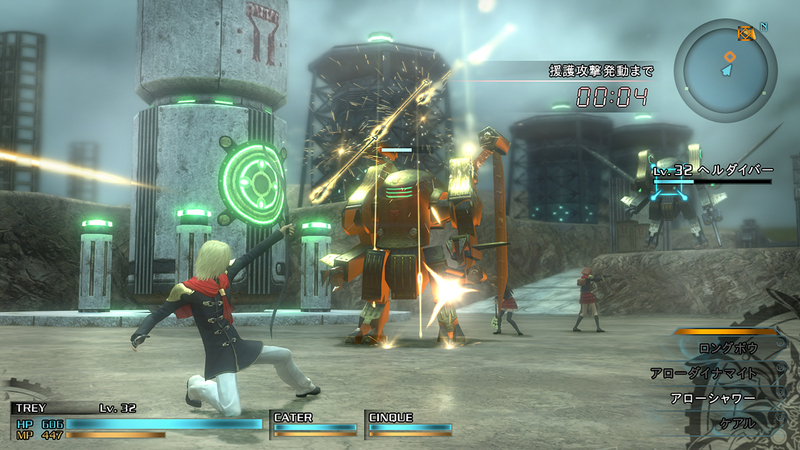 Let's get something out of the way right away: Final Fantasy Type-0 HD is not an attractive game. It was never going to be. It's a PSP game, designed to run on a tiny screen and with some of the most primitive 3D hardware ever produced, that has been blown up for the most powerful console yet. 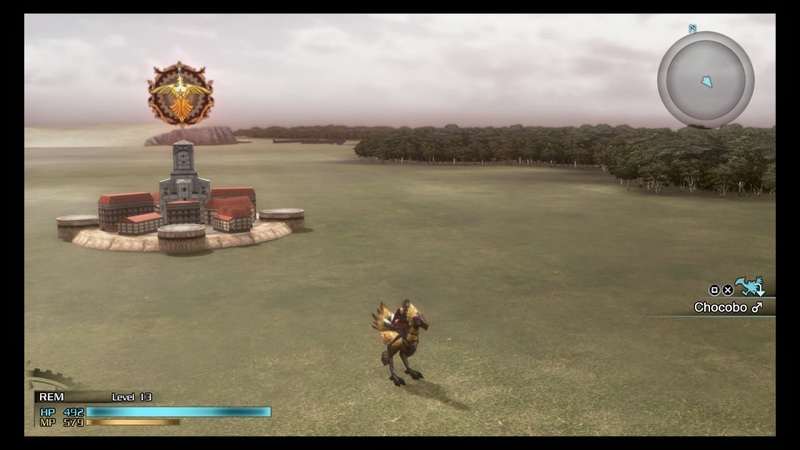 Short of rebuilding it from scratch, it was always going to be a game with some ugly assets that simply don't look as good on a big HD TV as they did on the tiny, low resolution PSP screen. Square Enix has done an excellent job of hiding it as much as possible - environments are actually really quite gorgeous, and while the overworld looks a little like an old PlayStation One Final Fantasy game, the art direction throughout is consistent and the world conveys scale, even if it looks simple. No, the most noticeably ugly thing about the game is the character models. The important characters, such as the major NPCs and the player's own team of heroes, have all been given detailed rebuilds, and look impressive. With a large ensemble cast (which we'll get on to in a moment), there's enough variety in the characters that you'll develop favourites and come to care about them. But minor characters have flat faces and a mouth that opens and shuts like one of those string-controlled puppets. They're also built from about a tenth of the polygons of the remade characters, so look very triangular and cheaply textured. They're minor characters so not something you'll see too often, but every time they crop up you'll be pulled out of the consistency of the fantasy, and that's something atypical for Final Fantasy games, which have always been consistent in their aesthetics. 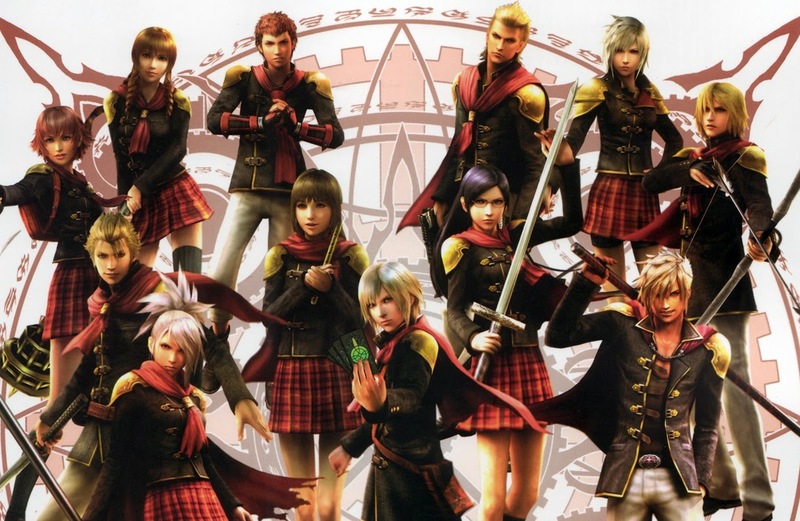 Getting over the game's heritage as a PSP game, the rest of the Final Fantasy Type-0 experience is everything that happens when Square Enix gets its premier franchise right. It might only be a stop gap solution as we wait for Final Fantasy XV to be released, but it's a game that stands on its own merits just as well. Related reading: Check out our interview with the game's director here. It starts very darkly. The opening cut scene sets a scenario of war, and not the glorified kind of war where everyone gets to be a hero. 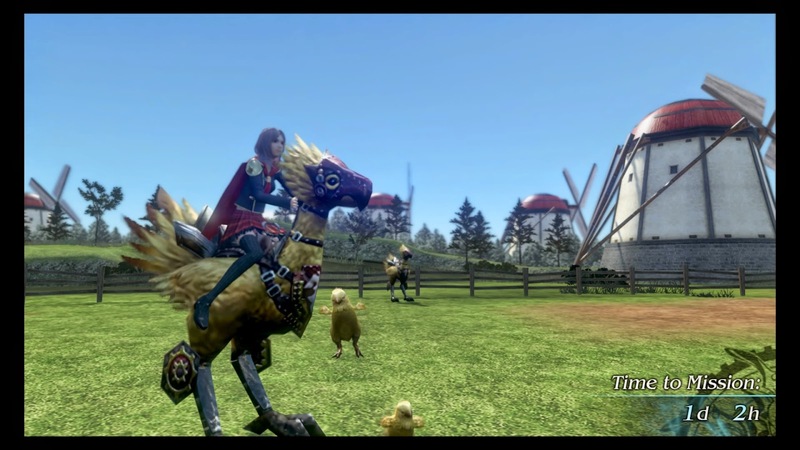 In Final Fantasy Type-0 war means death, and the development team choose to drive that concept home by taking one of its many symbols of innocent high fantasy, the chocobo, and literally slitting its throat. As it bleeds all over the place it dies with its owner, and the tone for the game is well and truly set. After that cut scene the game settles into something a little more moderate, as it eases down on the blood and gore and instead transitions to a familiar Final Fantasy story about crystals, heroes of light, evil empires and just a dash of fan service (I mean, the girls are all wearing school uniforms that, if I went to that school, I'd never be able to concentrate on anything). 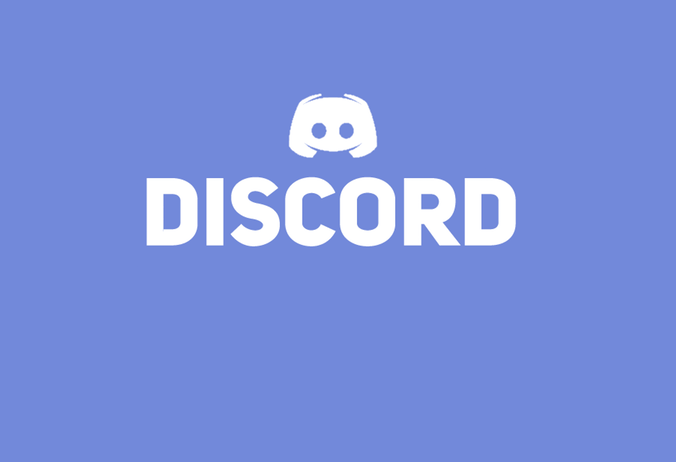 Set inside a military academy that specialises in magic use, players control a class of fourteen heroes as they're sent around the world on a range of missions to deflect and ultimately defeat an aggressive empire that relies on its magitech robots to counter the magical power. These students are powerful individuals, but rather than have normal names they are named after a deck of cards - King, Queen, Seven, Deuce. We're encouraged not to see them as individuals with personalities, but rather as expendable assets that the school's leadership can throw at problems. 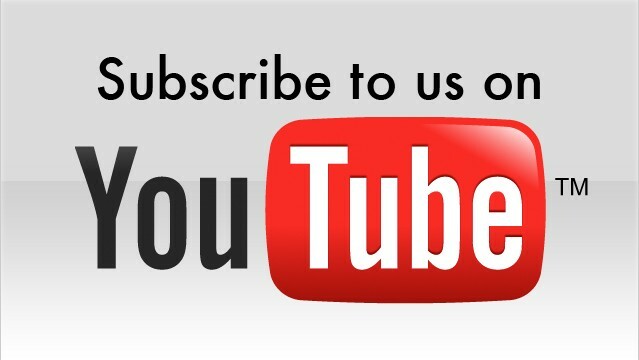 The actual "character" that we relate to is the group dynamic, and we watch the class grows and matures together rather than as a group of individuals. What snippets of individual personality we do see is conveyed through short little cut scenes, such as classroom lessons where we see the individual classmates banter back and forth, but for the most part we're asked not to relate too much to these characters. That's not necessarily a problem, however. It's a different tone to what we've seen in Final Fantasy games in the past, with their focuses on individual heroism, but here instead we're encouraged to see the broader context of the conflict. When we're not fixated on whether someone like Tidus is finally going to do the horizontal mambo with Yuna, we're more likely to care that the war that our characters are involved in is levelling cities and rendering scores of people dead and civilians homeless. The scale of impact that the war is having underpins the dark overtone of the narrative, and it lends the struggle a greater sense of urgency - these "cards" are not fighting for themselves, but something much larger. Each of the heroes is a specialist in a single kind of weapon - one wields dual pistols, another is an expert with the scythe, and the strangest of all is a girl who plays a flute to summon up little balls of light that float over to the enemy and damage them when they connect. 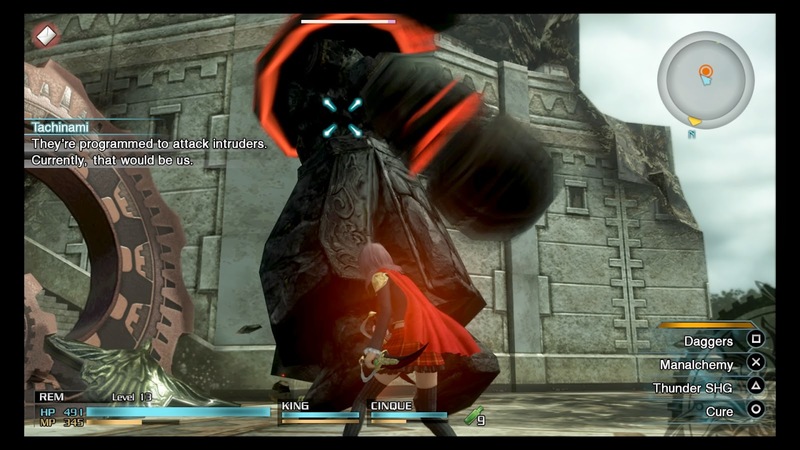 It's only possible to have three characters in combat at any given time, and they each have access to a limited range of skills, so building teams of three that work well together is core to Type-0's strategy. Combat is also quite fast and frantic, so you'll need to think quickly on your feet in order to defeat the tougher opponents. You'll also need to level up all the characters evenly, as missions tend to be designed to challenge specific skills and abilities and for some levels you'll need a greater ranged focus, while others will need specific magical abilities. There's good range to the missions, too. Some are standard dungeon crawls, but the variety extends to the kind of stealth missions that are common in every game these days, and even some light RTS missions where you'll need to command units of soldiers around to capture cities. Between these main missions there are plenty of standard kinds sub-missions to engage in as well, such as killing certain enemies or collecting specific rare materials. In total you're looking at a very standard length Final Fantasy JRPG, at around 40 hours for the first play through, and the New Game + modes for additional story revelations will extend the game clock well beyond that. It's not necessarily an easy game, either, with a combat system that rewards a good sense of timing and rhythm. Most enemies have specific moments through their attack motions where they leave themselves open to a counter attack, and hitting them at that point will knock off a big chunk of their health or even kill them outright. For boss battles it's essential to be able to exploit these openings. Most of the time it will also be possible to summon a powerful creature pulled from Final Fantasy games of old (Ifrit, Shiva, Golem, etc). Doing so sacrifices the lead character of the party, but provides the team a supremely powerful creature that will destroy most enemies. It's not possible to use these in a lot of boss battles, however, and the summons will only last for a couple of minutes, so it's not possible to rely on these allies too often. After a couple of hours, the combat goes from being a little too much like a button masher to become an elaborate dance, where you'll find yourself spending a lot of time with each character, just to learn how they each work, because each of the 14 characters does have a distinct style, and that leads a lot of variety to the overall experience. Related reading: This is actually the second Final Fantasy game on the PlayStation 4. You can check out our review of Final Fantasy XIV: A Realm Reborn, here. Item Reviewed: Review: Final Fantasy Type-0 HD (Sony PlayStation 4) 9 out of 10 based on 10 ratings. 9 user reviews.